New York, NY (January 12, 2018) – Andrew W.K. is excited to release his newest anthem, “Music Is Worth Living For”, the debut single from his upcoming album, You’re Not Alone, due out March 2nd, 2018 via RED MUSIC/SONY MUSIC. You’re Not Alone is Andrew’s first collection of brand new rock songs since 2009. Album pre-orders are available HERE. 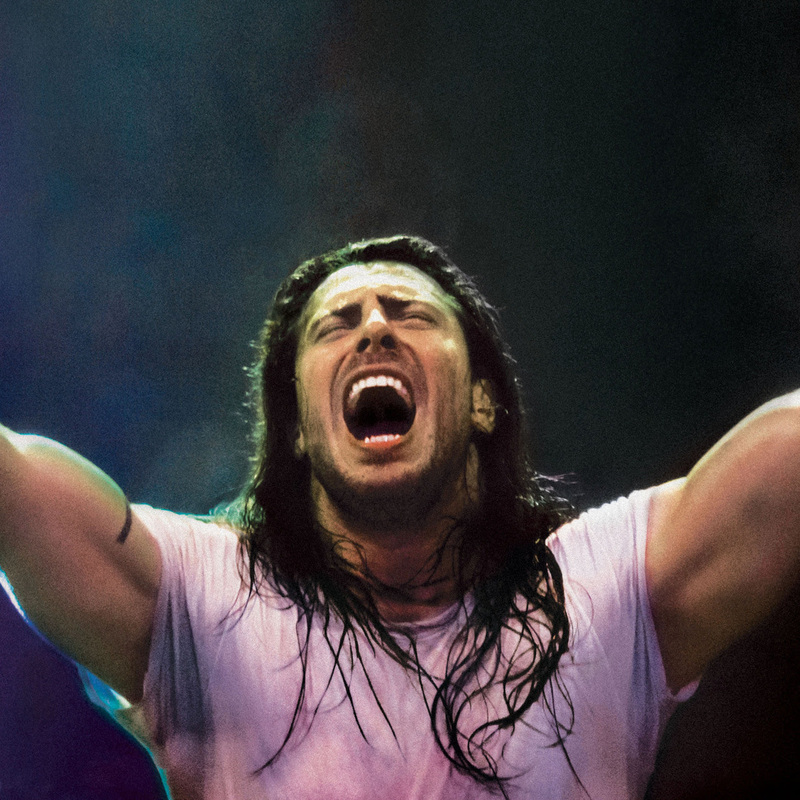 It’s safe to say, nobody has partied harder, longer, or more fervently than the undisputed King of Partying himself, Andrew W.K.. A one-man music machine possessed of a single-minded, monomaniacal focus to spread a singular message: That to party is to exist. And that to exist is to party. 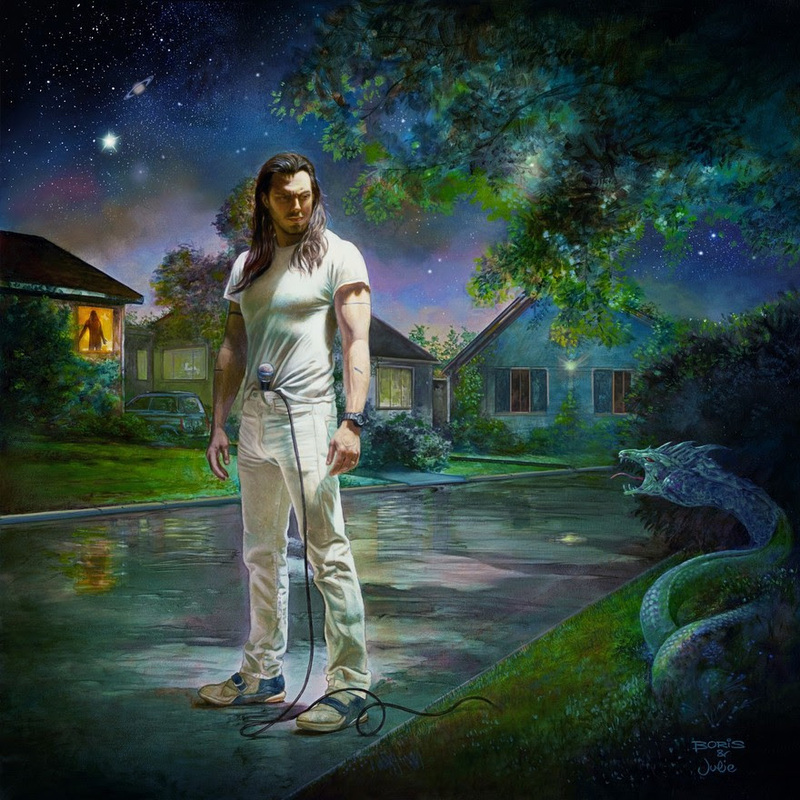 On You’re Not Alone, the party is more epic than ever, delivering everything one would want and expect from an Andrew W.K. record, and more — high octane, rock ’n’ roll powered by buoyant, infectious, and jubilant melodies. His new music, always a music of extremes, is relentlessly upbeat and celebratory, while also exploring contradiction and confusion with ultimately enraptured results.